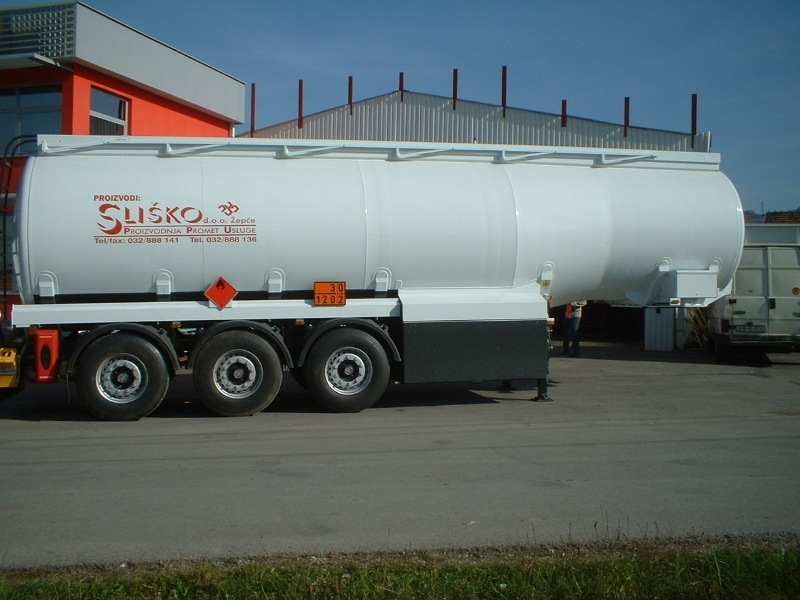 From the program of manufacturing vehicles, tanks for transporting oil derivates, first group of products is delivered for the client from Norway. 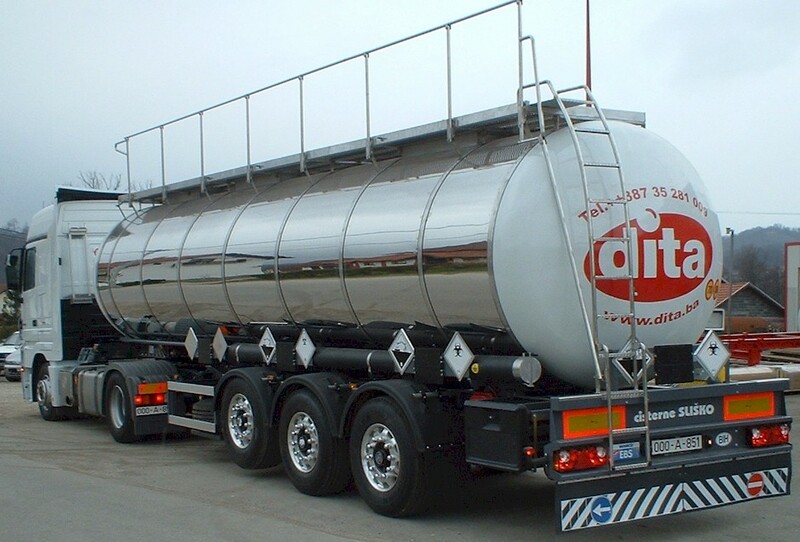 Vehicles are equipped by the most modern European standards and for extreme weather conditions known in Scandinavia. First delivery to the Norway is delivered on the date 03.03.2018. You can see finished products in our videopresentation. 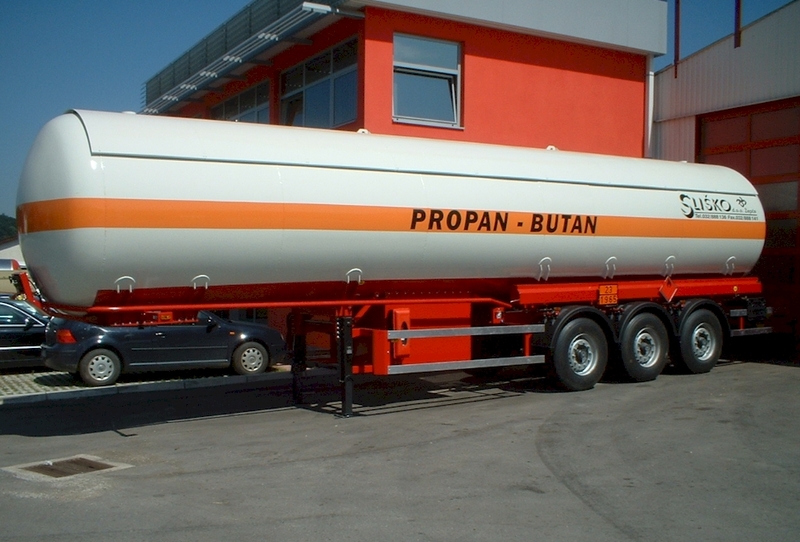 With the Serbian company NIS a.d. was signed a contract for the production of multiple trailers for transportation of crude oil. Delivery of the first units is planned for the beginning of summer 2017. On SLIŠKO vineyard, which is in ownership of this company, was the celebration of the 2016 grape harvest. This vineyard was planted in the year 2012 and therefore became the first Žepče's vineyard in existence. It currently has 10 000 seedlings and beholds following types of vine grapes: Pinot, Chardonnay, Graševina, Merlot, Sauvignon blanc and Malvasia. A video presentation of this vineyard can be seen HERE. 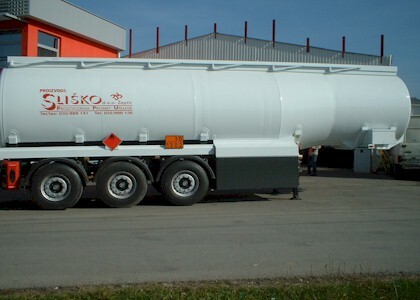 German Ambassador to Bosnia and Herzegovina, Ulrike Maria Knotz, visited Sliško d.o.o. with her First Secretary for Economics Affairs, Florian Burkhardt. During the visit, the ambassador had the opportunity to become familiar with our product range and there were discussions on future cooperation with German companies. 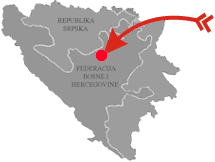 Our company is a member of the German Chamber of Trade in Bosnia and Herzegovina. 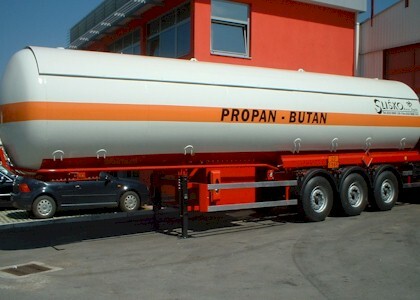 Our production capabilities enable us to make and install all type of trailers and semi-trailers for transporting petroleum products; we can also take care of repair or retrofitting of heavy goods vehicles, as well as process management. 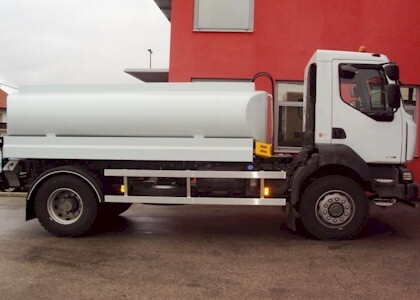 Our range includes a broad repetoire of spare parts for tankers and other heavy goods vehicles, as well as oils and lubricants from leading Croatian oil company INA Maziva. 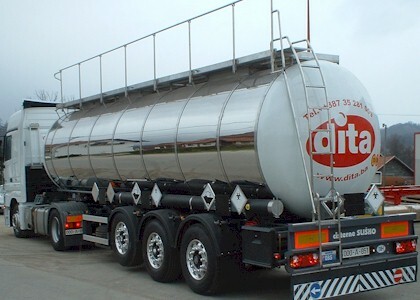 Preventative measures and repairs of all kinds for trailers, semi-trailers and tankers. 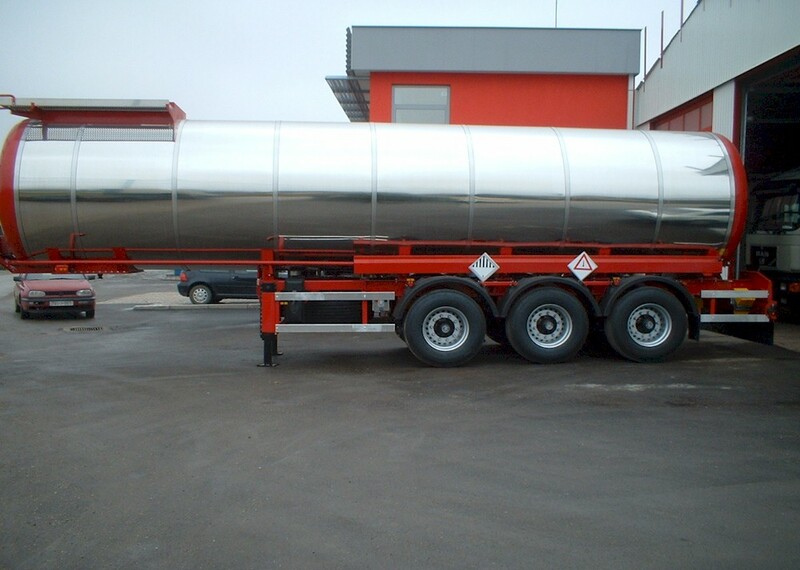 Installation of ECO filling mechanisms for tankers. 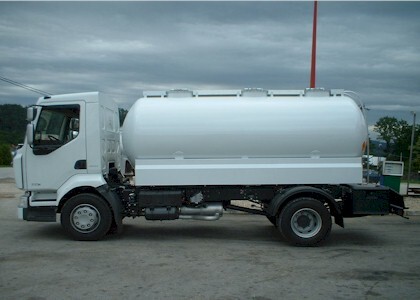 Installation of ABS and EBS braking systems. 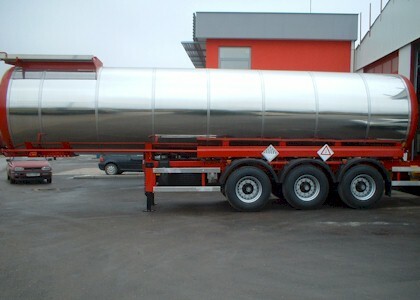 Machining: grinding, milling, metalworking and steel construction. 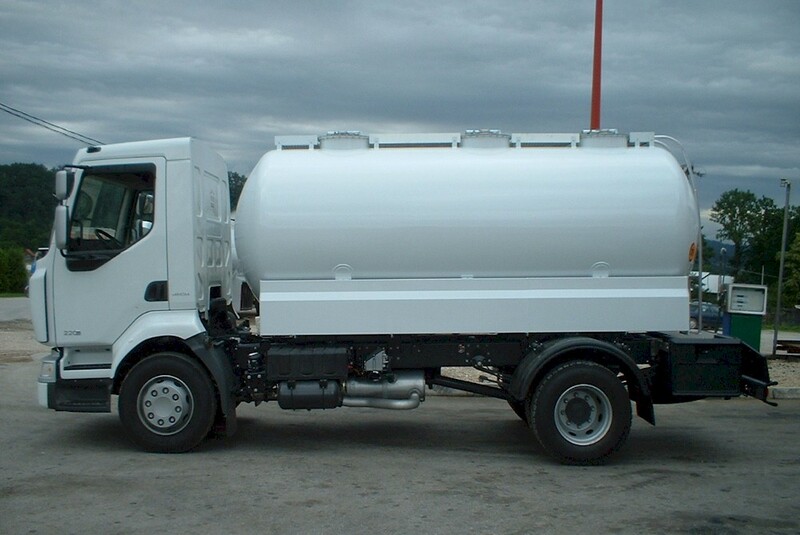 There are considerable challenges involved with providing the kinds of goods and services in which we specialise. 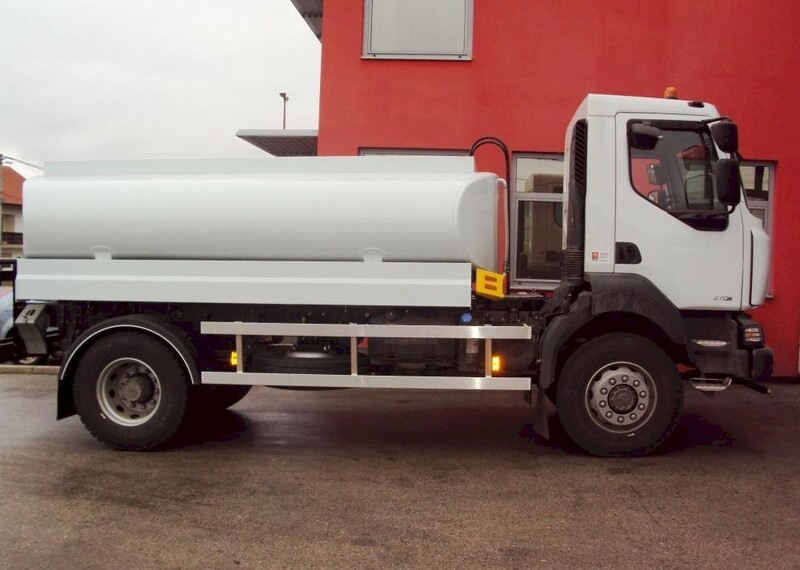 This means that expertise and professionalism are essential and we look forward to welcoming you as a customer, so you can benefit from the support of our whole team.